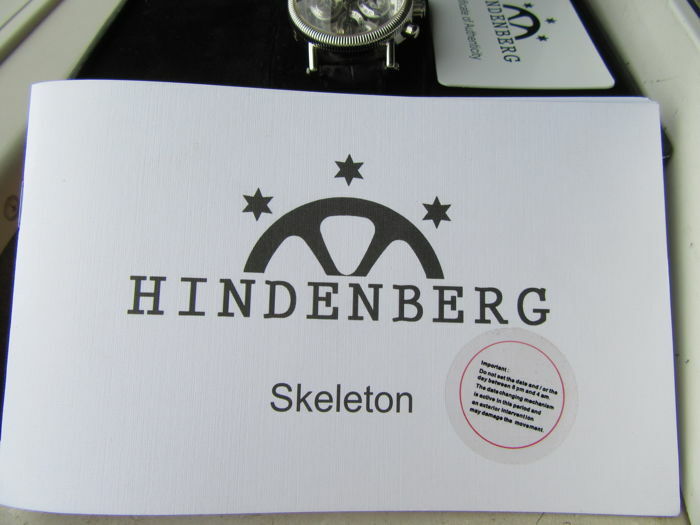 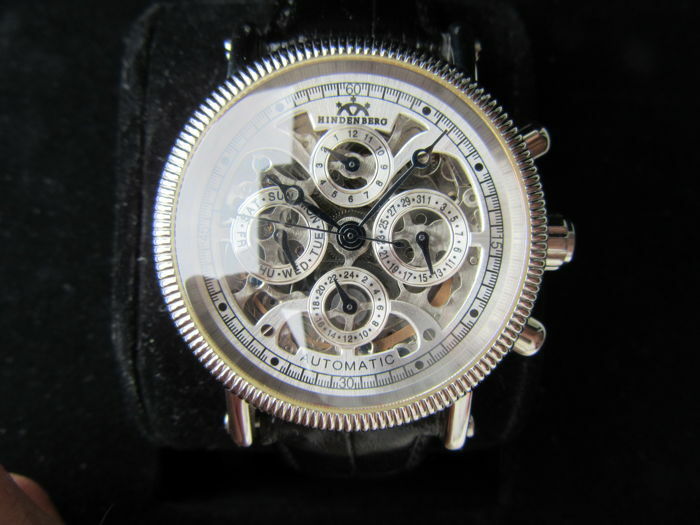 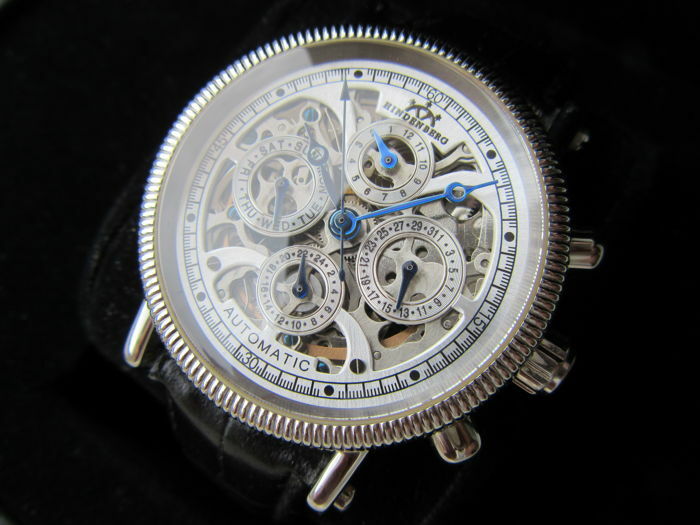 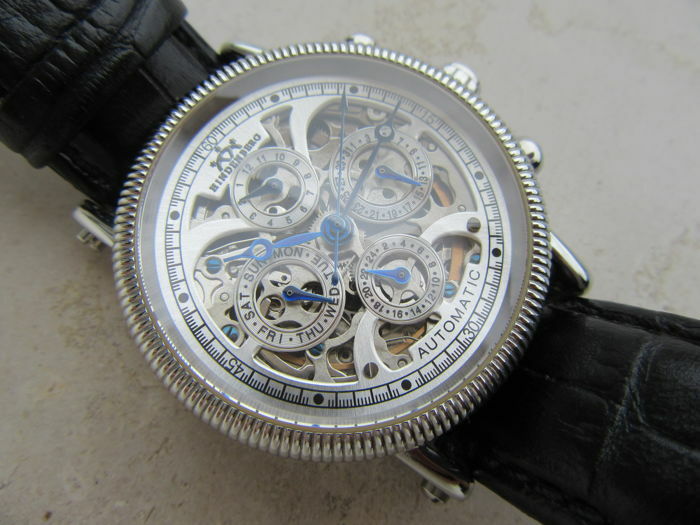 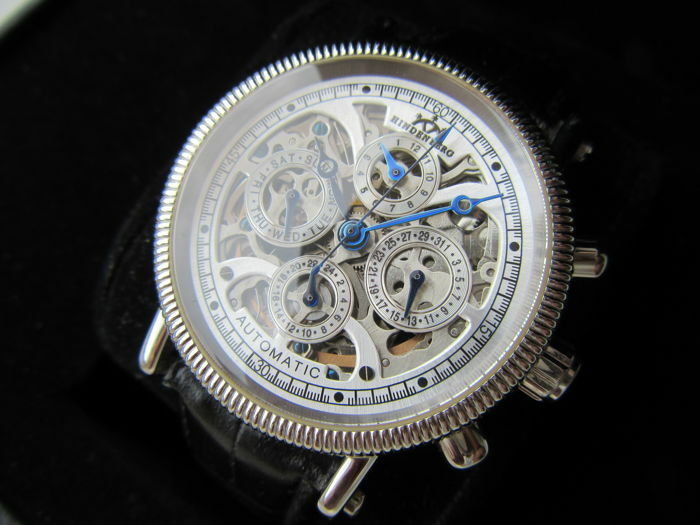 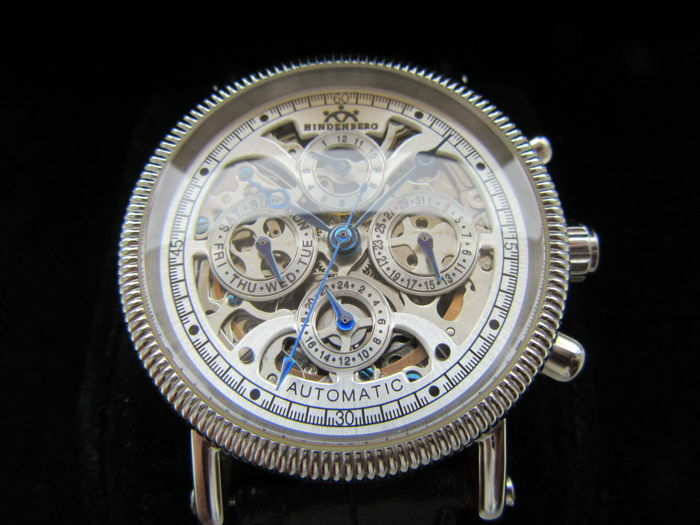 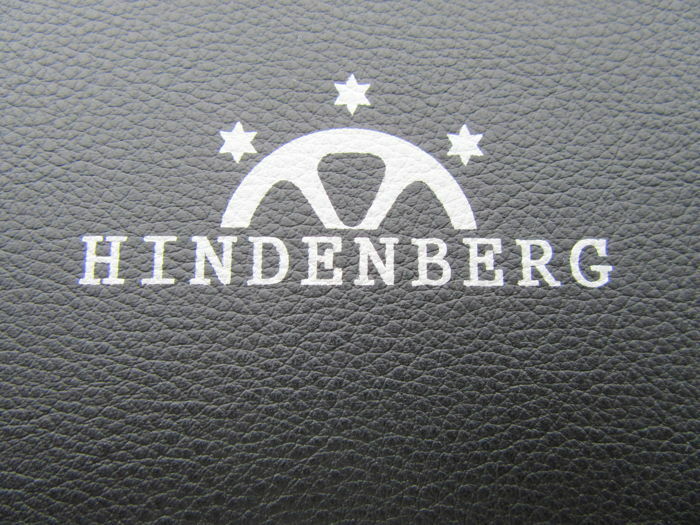 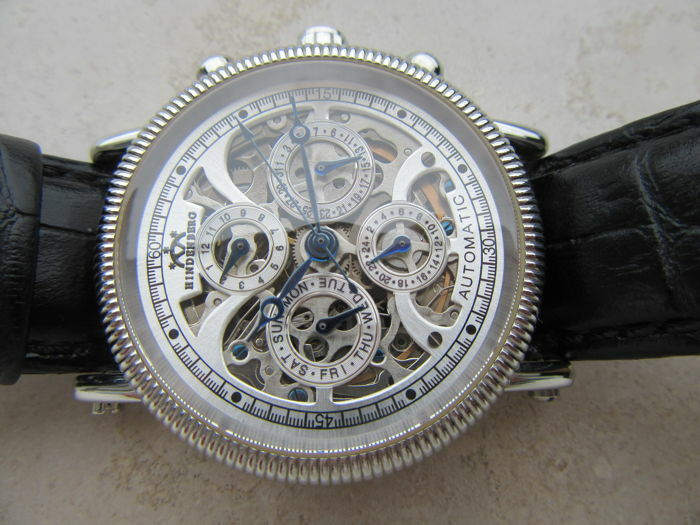 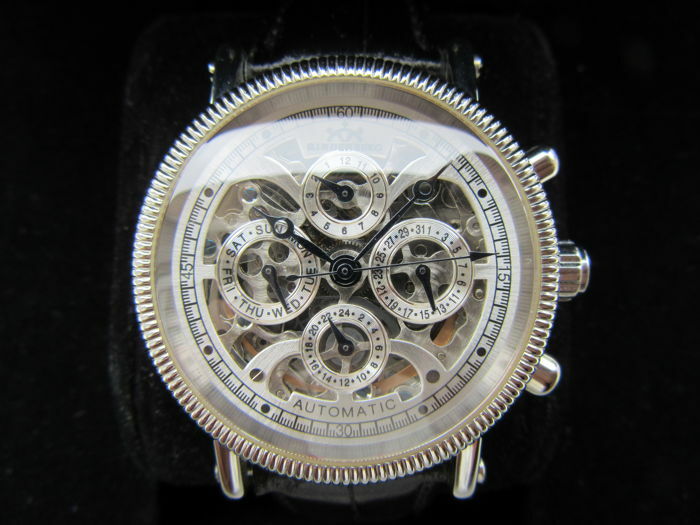 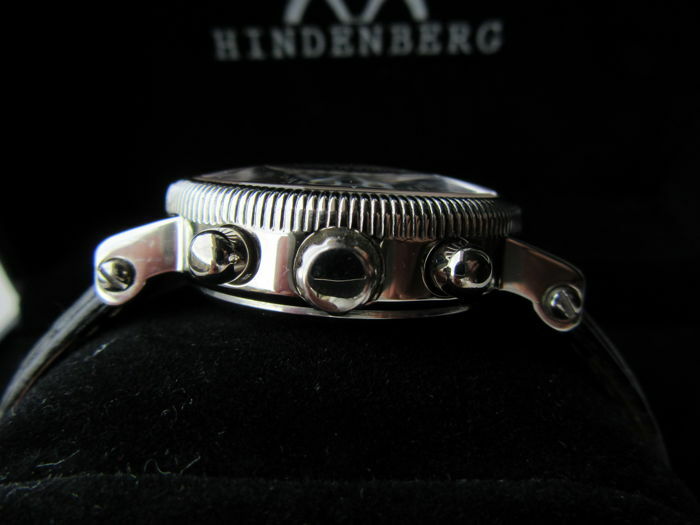 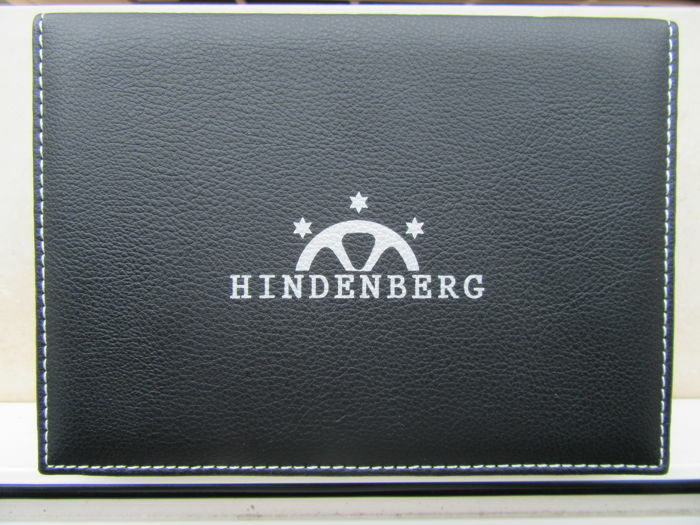 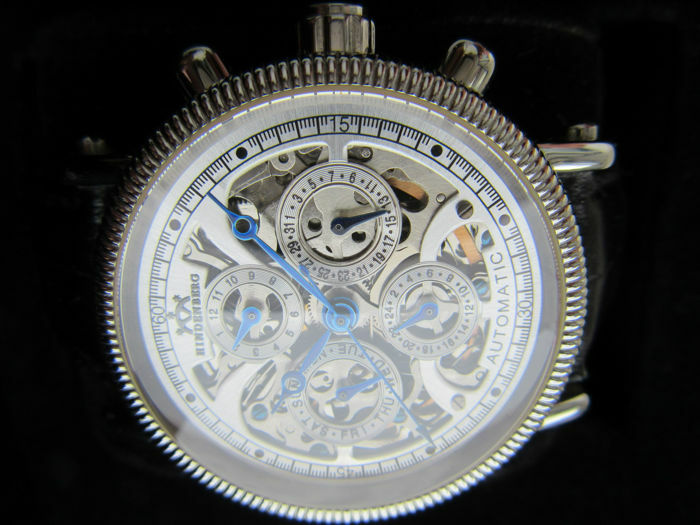 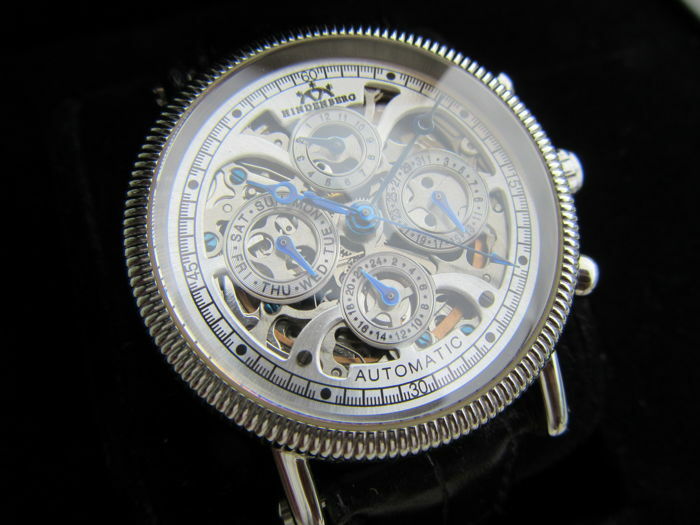 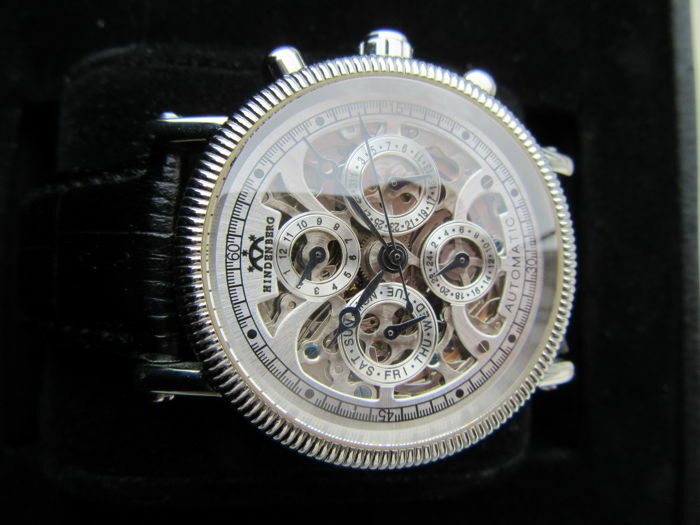 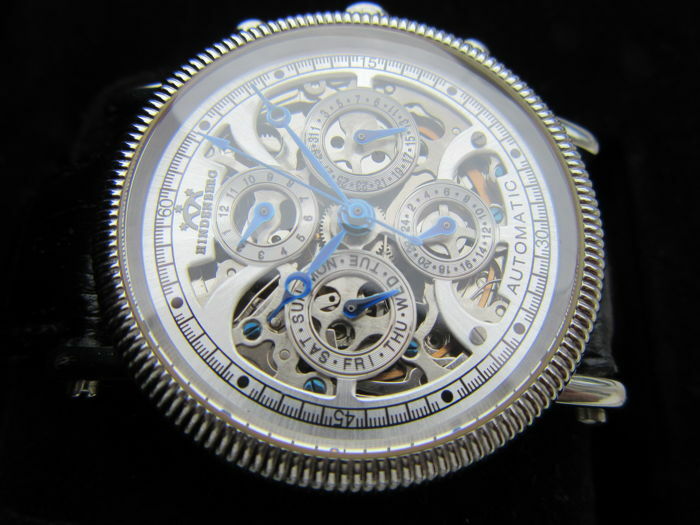 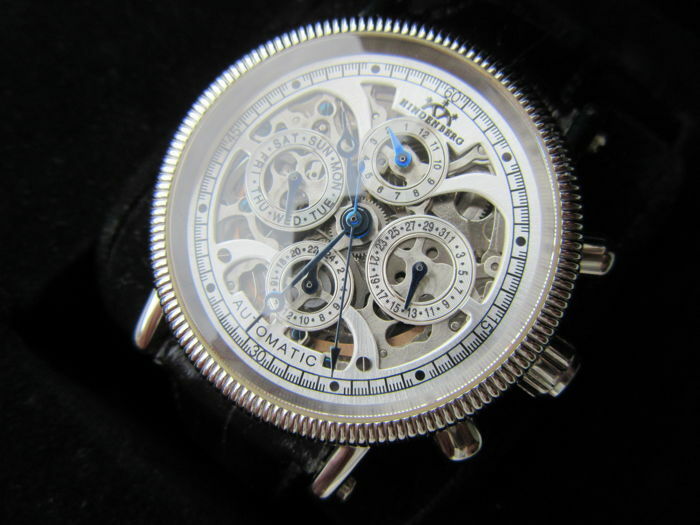 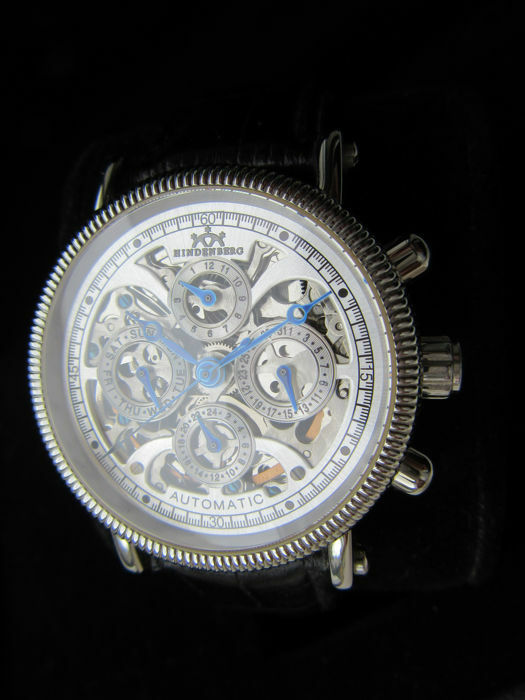 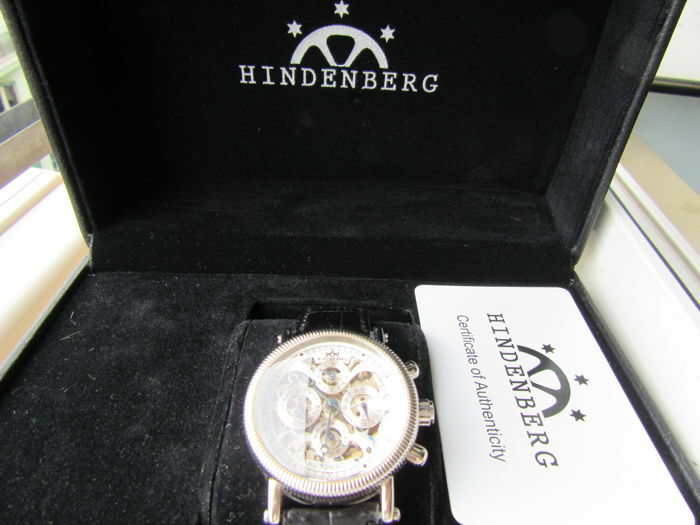 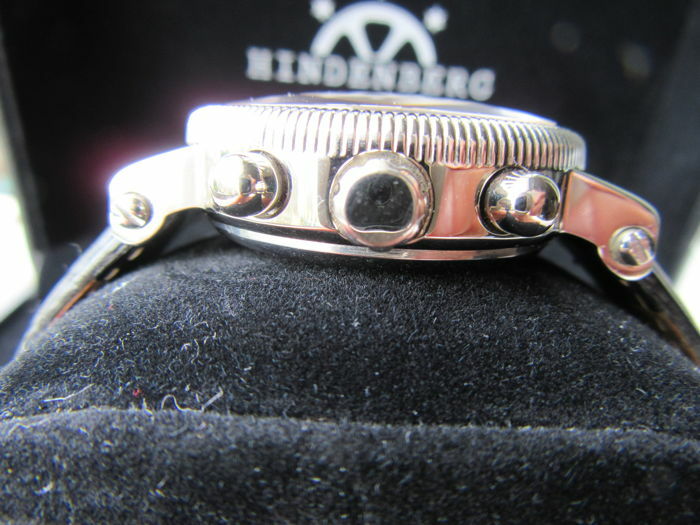 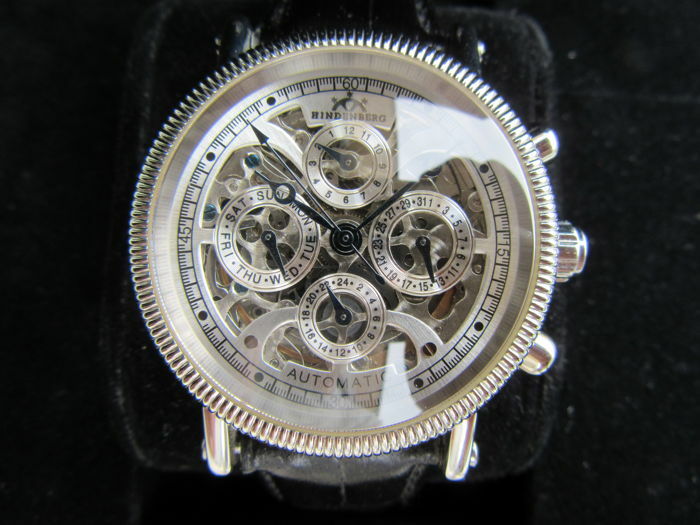 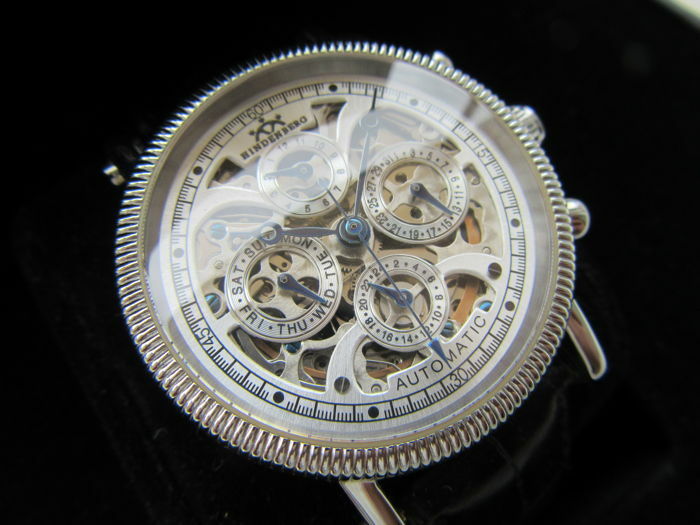 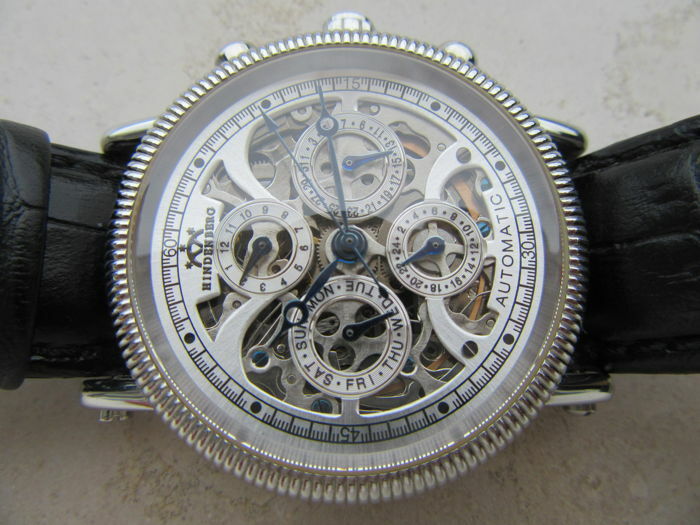 Hindenberg 150-H Skeleton steel silver - -- Reference 150 - H Men's wristwatch. 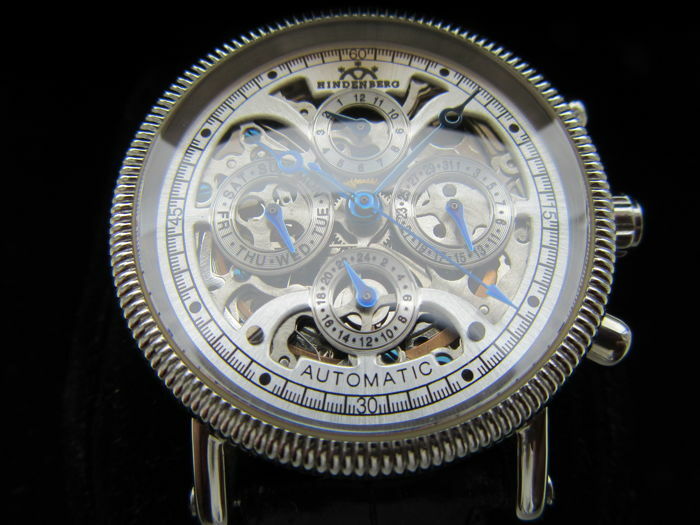 Numbered and limited edition, 5,875 pieces. 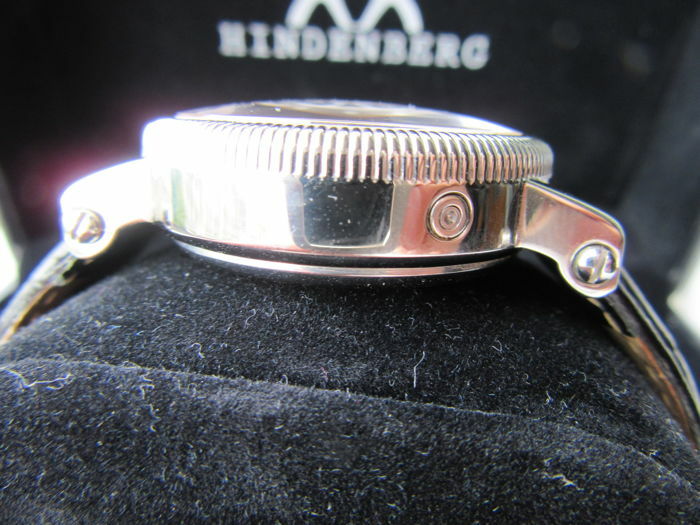 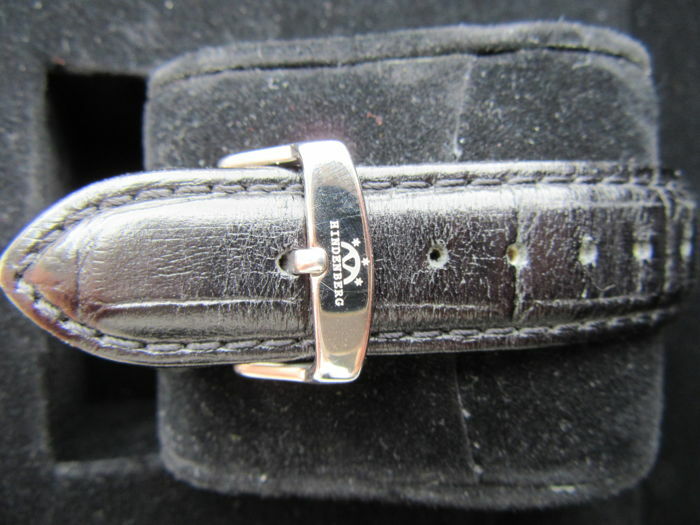 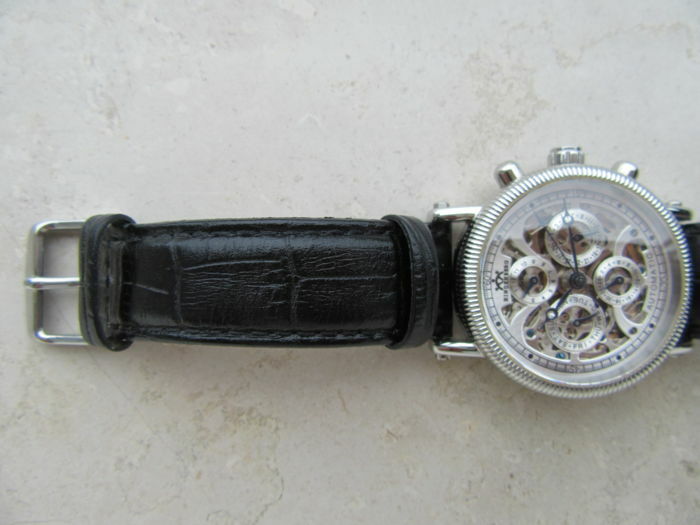 Case diameter: 38 mm excluding crown, 41 mm including crown. 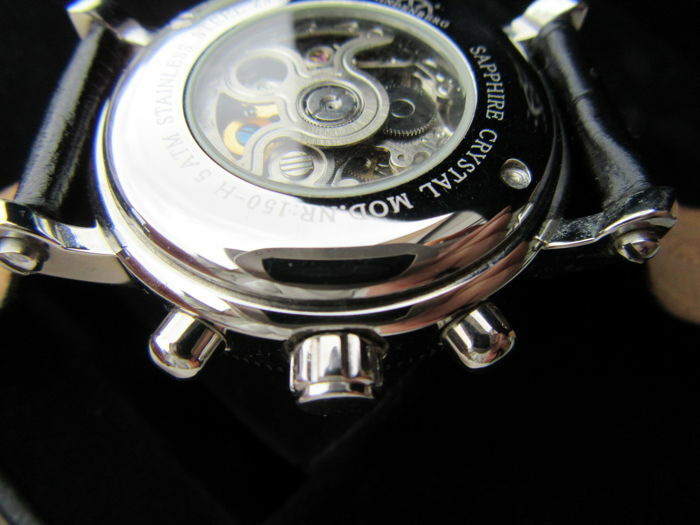 Numbered and limited edition, 5,875 pieces. 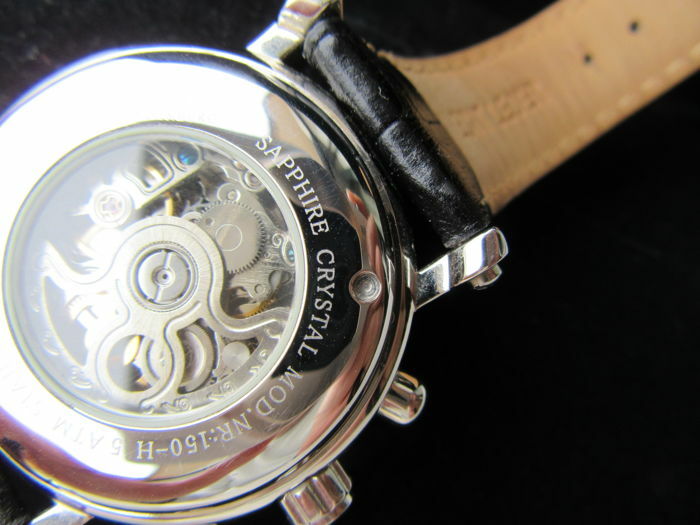 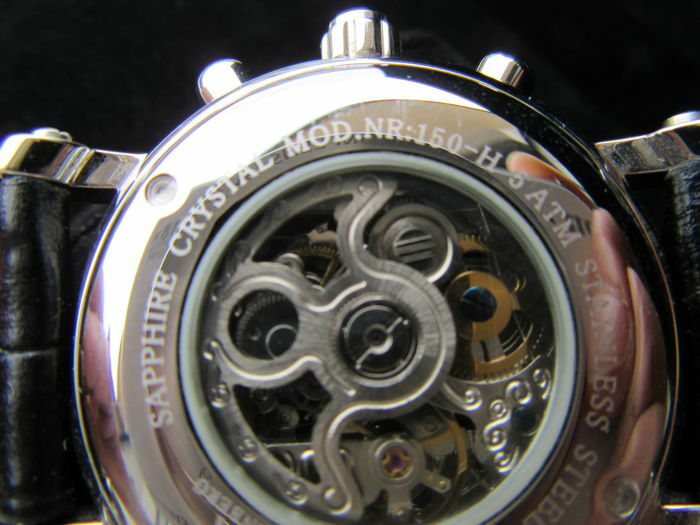 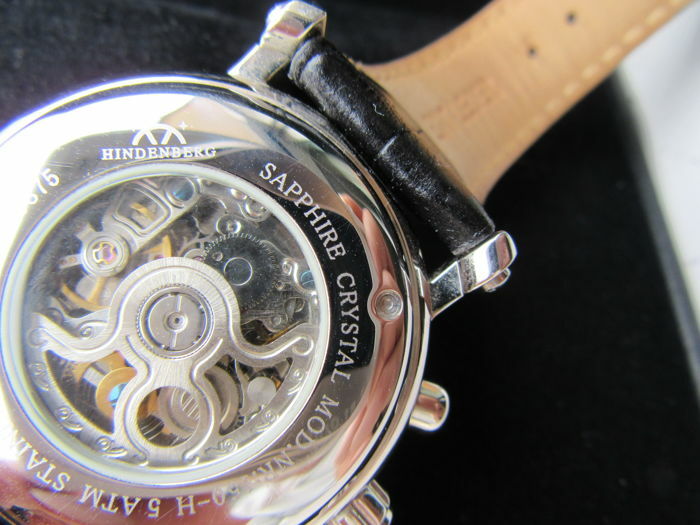 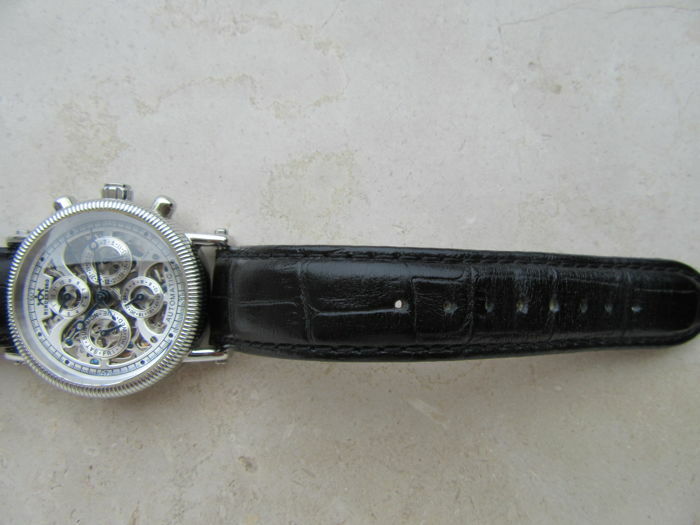 The watch is used, but in spectacular condition, like new, and in perfect working order. 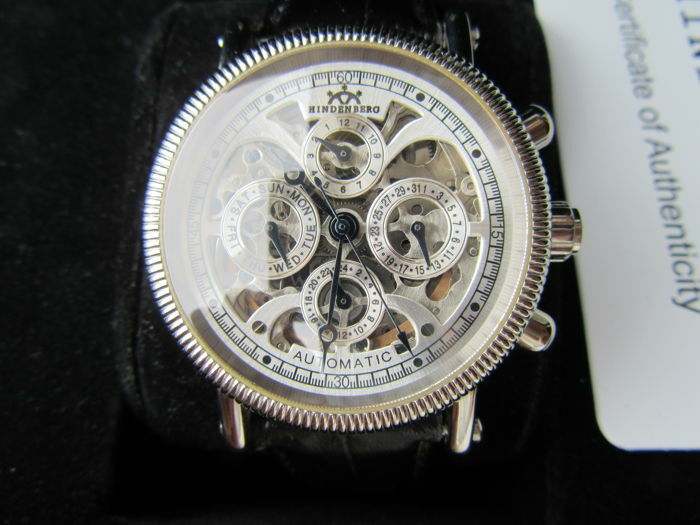 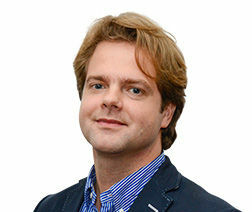 Insured shipping with tracking via express courier. 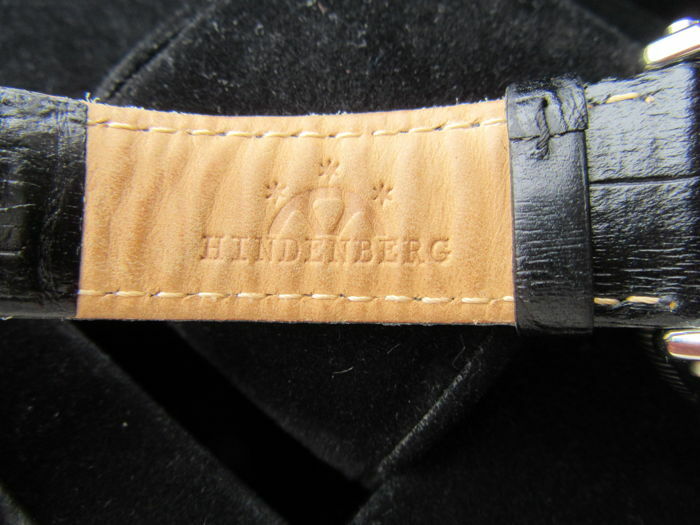 Un excellent produit. 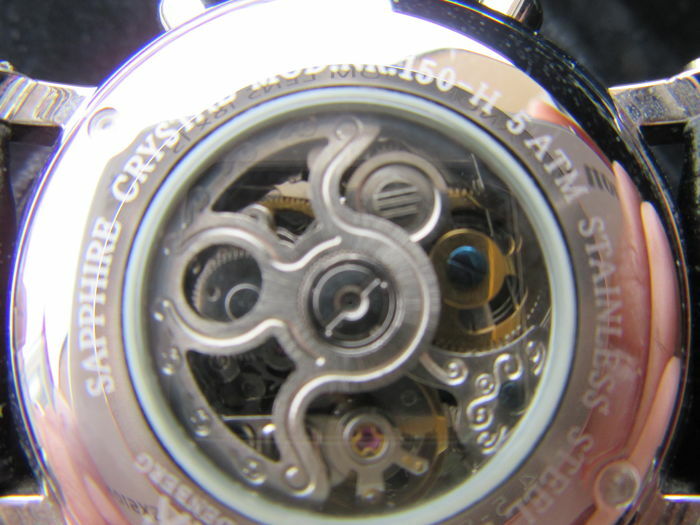 Je suis satisfait . 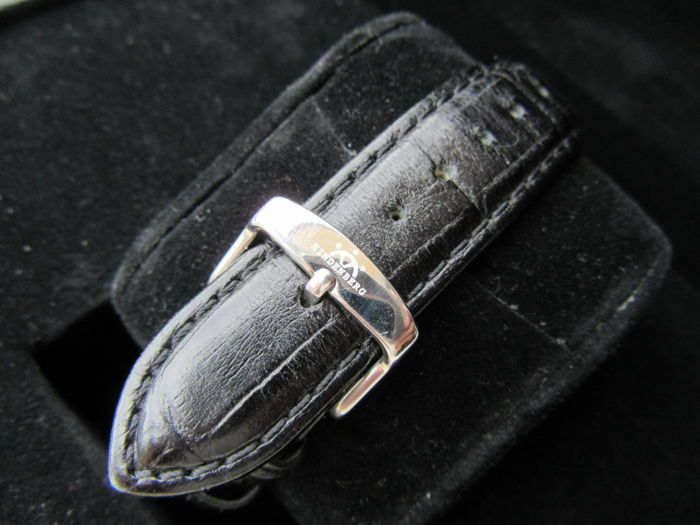 G.ROYER.